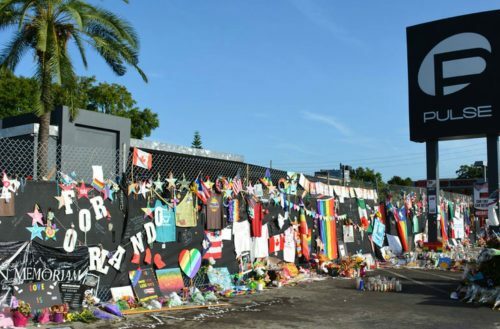 Barbara Poma, the owner of Pulse nightclub, is seeking a location to open a new nightclub with the same name. According to the Orlando Sentinel, Poma is looking for a location somewhere in central or urban Orlando, a spokeswoman said. Poma’s confirmation of seeking a new location for the club comes as the first town-hall meeting for a memorial approaches on Sept. 13. 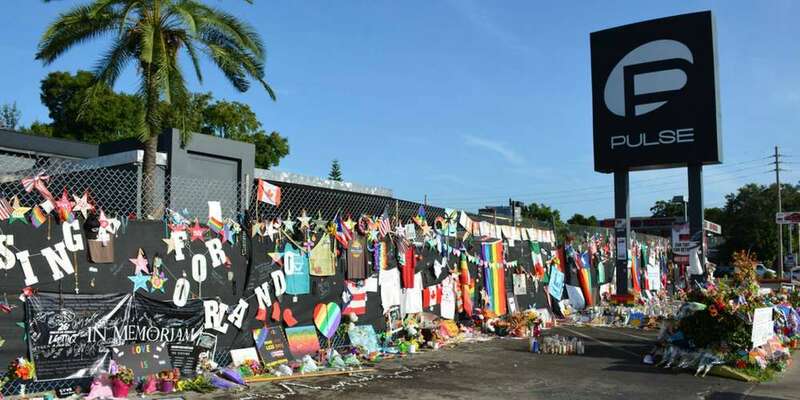 Initially, Poma had planned to reopen the new nightclub on the same site as the first Pulse, where 49 people were tragically murdered in the deadliest mass shooting in United States history. However, she dropped this idea and opted to create a memorial and a museum commemorating the 49 victims.